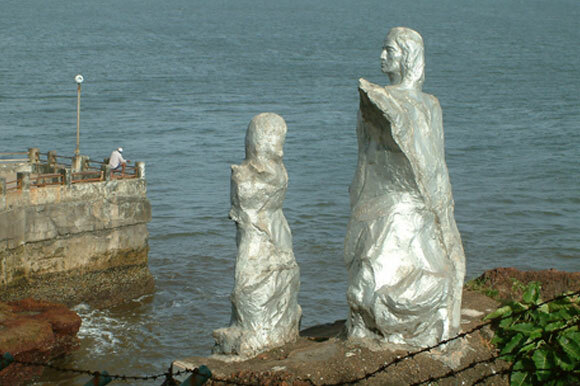 Dona Paula jetty is a place also known as lovers’ paradise. It is located on the beautiful stretch that lies between three places i.e., Miramar, panjim and Dauna Paula. Apart from the scenic view it gives you the moment to experience the thrilling breeze blows here. The meeting point of the rivers Mandovi and the Zuari i.e., Arabian Sea also attracts the tourists towards itself. This Street is quite popular for shopping .Being crowded with number of tourist, the place allows you to have an exciting riding experience and here we are talking about bike riding that you can easily hire from the 2 wheeler rental shops. You can have easy access to number of Restaurants, Cafe’s & Night Clubs on these streets. The famous Tito’s is also there. Palolem beach is a complete package for those who are nature lover, food freak, adventure and sports lover. 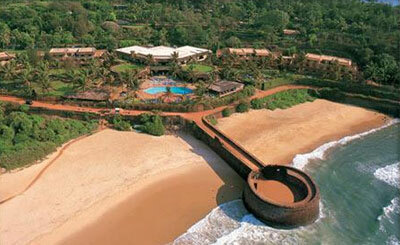 It is situated in southern Goa. 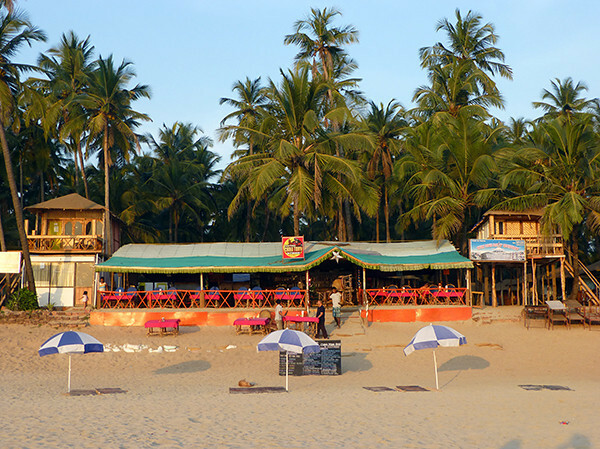 Palolem offers you great eating and beach sports experience. 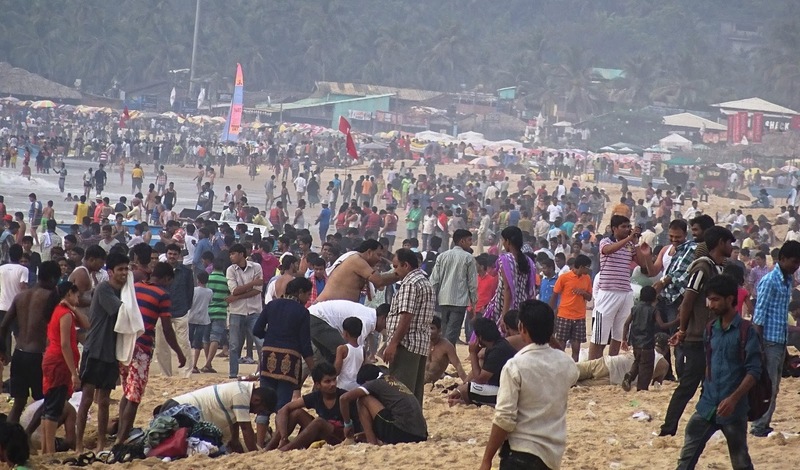 It might be crowded be still much less crowded than other beaches in Goa. 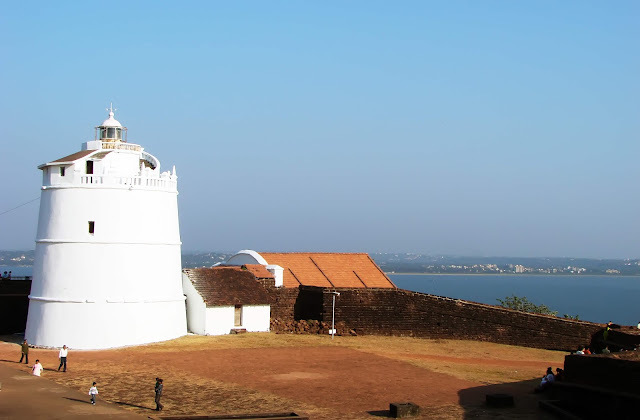 You want to have a look on the entire panjim city and you don’t know where to go so here is the answer- Fort Aguada, this is the perfect place with the lighthouse from where you can have a beautiful view of the entire city. Spending lovely evening with your loved ones at this place will be a nicer idea. This place seems to have so much connection with the Portuguese culture. 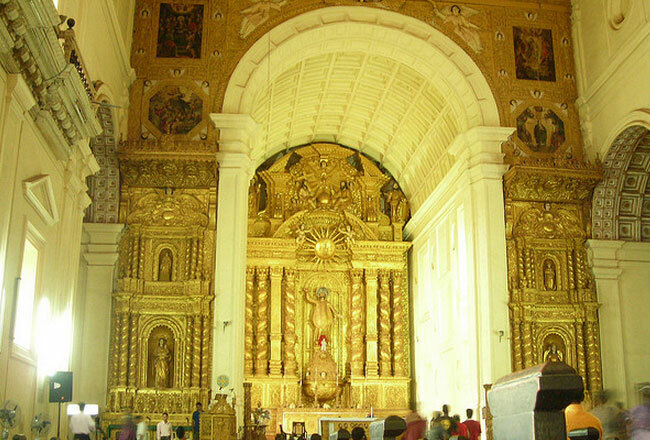 Being under the regime of Portugal , the place is left with many Portuguese impressions, like the famous Basilica church which holds the remains of so called the protector of Goa i.e., St. Francis Xavier. The Old Goa has also been recognized as the UNESCO World Heritage Site.